Several of our team members attended the World Youth and Student Travel Conference (WYSTC) this year in Edinburgh, Scotland. This is a top worldwide event for global leaders and stakeholders in the youth and student travel industry. Aside from hosting a booth and holding a networking event to bring together key players in the youth travel industry, our team got to hear and learn from some of the biggest influencers in student travel. We also have exciting news from the WYSTC Conference. 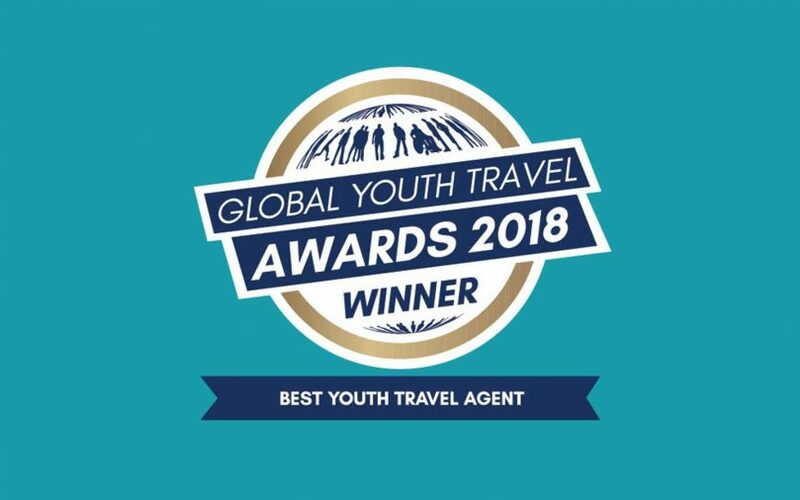 Every year during the conference, the WYSE Travel Confederation awards Global Youth Travel Awards (GYTA) to organizations who have contributed in new and outstanding ways to the youth and educational travel industry. This year, we found out that we had been awarded “Best Youth Travel Agent” for the third time! This award goes to an organization that provides innovative and affordable travel services to students and young travelers and provides excellent customer service for student travelers. Additionally, this award is determined by a vote, which makes it even more of an honor for us. We are so thrilled to have been chosen as the winner and we’re so grateful to all of our students and travelers who voted for us. Thanks again for everyone who voted for us!